The Toyota Supra hasn’t been sold in the US for two decades, but it is still considered a legendary car. It appeared in the original Fast and Furious movie as well as Gran Turismo and Need For Speed video games which only raised its popularity to the new level. And now, the iconic name is coming back. To be honest, we cannot wait to see it on the streets of the US cities. We have been hearing so much about the Supra coming back in recent years, but the rebirth of the iconic car has been delayed over and over again. But when Toyota presented the FT-1 Concept at the North American International Auto Show, the speculations were at their highest. 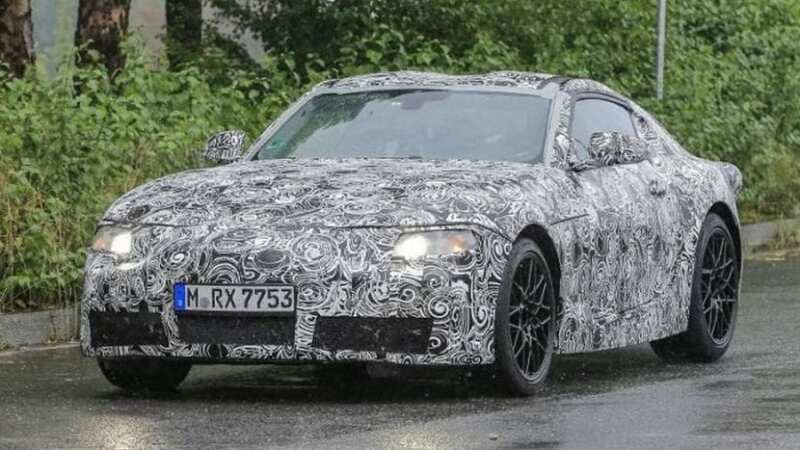 What you should know is that the engineers never named the new car that is in the works the Supra, but it has become more than evident that the famous name is making its comeback. Whatever the new name of the model may be, it will be the Supra in its spirit and soul. 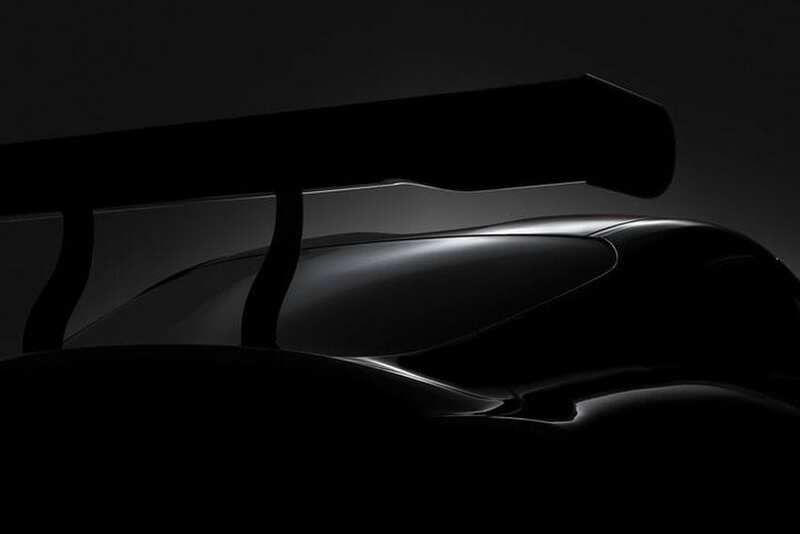 Toyota is going to introduce the new car at the Geneva Motor Show in Mach, and so far we have seen the teaser photo which you can see here. Tags:2018 Toyota Supra, 2018 Toyota Supra Design, 2018 Toyota Supra Engine, 2018 Toyota Supra Release Date, Toyota Supra 2018 Toyota Supra – What do we know so far?